Folks, we’re experiencing a trend shift in the way Human Resources are handled. The cross from traditional on-premise HR software to cloud-based alternatives is happening in droves and the Information Services Group (ISG) has the market research to confirm it. ISG’s study is based on data collected from over 200 “senior leaders” in the HR management, business operations, and IT fields. Each respondent represented a large company with at least 1000 employees. Because companies of this size tend to play a role in industry trends, researchers were able to gain insight of where the market is headed, especially in terms of new technologies and other wide-reaching changes. What they found was that HR automation services are the big ticket items on the agenda. According to their study, ISG learned that 12% of their participants represent companies that handle HR activities exclusively in the cloud. An additional 10% rely on a combination of on- and off- premise software. Based on information provided about the participants’ technology roadmaps and growth projection, ISG believes this will double to 44% of firms using at least one cloud-based system in 2018 and should reach 54% by 2020. And we could even see a bigger growth given that the tally increases to more than 75% of organizations when we include those that use internally-developed HR systems hosted on cloud infrastructure and other off-premise deployment models. In other words: cloud-based is on the fast track to becoming the norm for HR departments. During the study, representatives provided answers for what they hope to achieve by switching to the cloud, which provided some insight into the increase in its use. 41% of respondents listed cutting costs among their top priority when switching to cloud-based. 30% of respondents utilize cloud-based as a way to make HR staff less dependent on the IT department and to provide a better experience for employees overall. And just over 25% of respondents cited “access to ongoing innovation” as a benefit of cloud-based programs. To read ISG’s full report, click here. 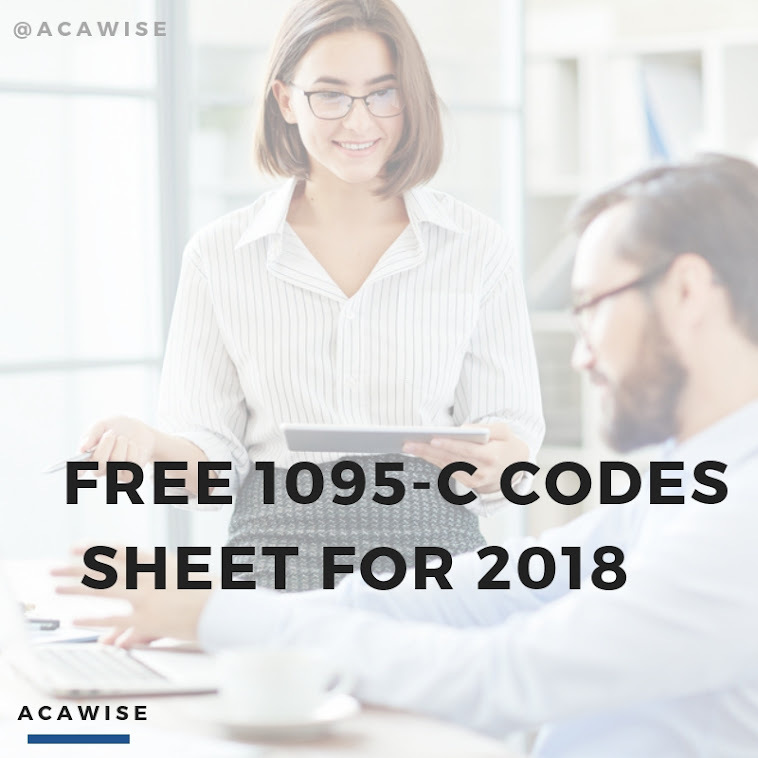 And to learn more about ACAwise, a cloud-based program that helps you with everything health care benefits- and Affordable Care Act compliance-related, sign up for a free demo here!